Disability benefits are normally given to persons with an impairment that is so severe, that it prevents them from participating in any substantial gainful activity. 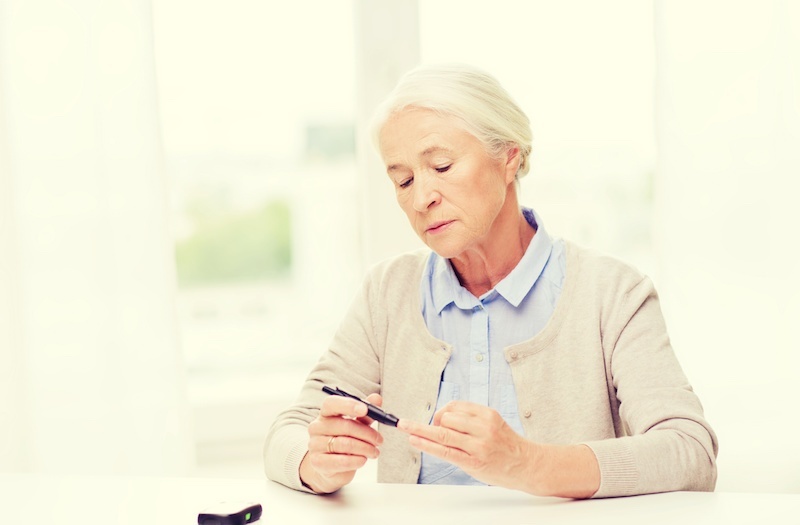 A diagnosis of diabetes in itself does not lead to the granting of disability benefits. However, cases of diabetes can lead to other bodily complications such as damage to the nerves, kidneys and other internal organs.